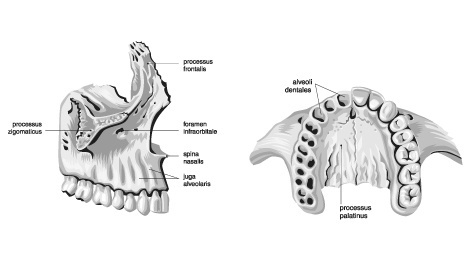 Each person has a joint where the head and the jaw meet. There is also cartilage there which provides a buffer for this joint. Five muscles surround this joint. All of this together is known as the temporomandibular joint (TMJ). The word “temporal” is referring to the temple area of the skull. 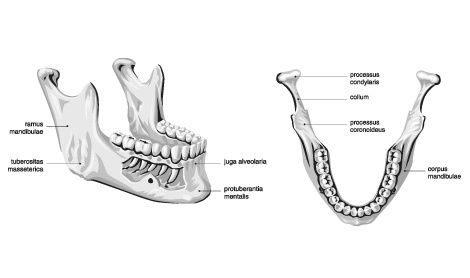 The word “mandible” is speaking of the lower jaw. When trouble develops in this joint, it is referred to as a TMJ disorder. Sometimes these symptoms are temporary, and other times they last for many years. These symptoms are not always indicative of a TMJ disorder, so it is imperative to consult with your dentist about any of these symptoms. There seems to be no single solution for resolving TMJ disorders, but options include the replacement of missing teeth, the adjustment of a patient’s bite, the realignment of the teeth, filling gaps that have developed between the teeth, or other basic dental treatments.